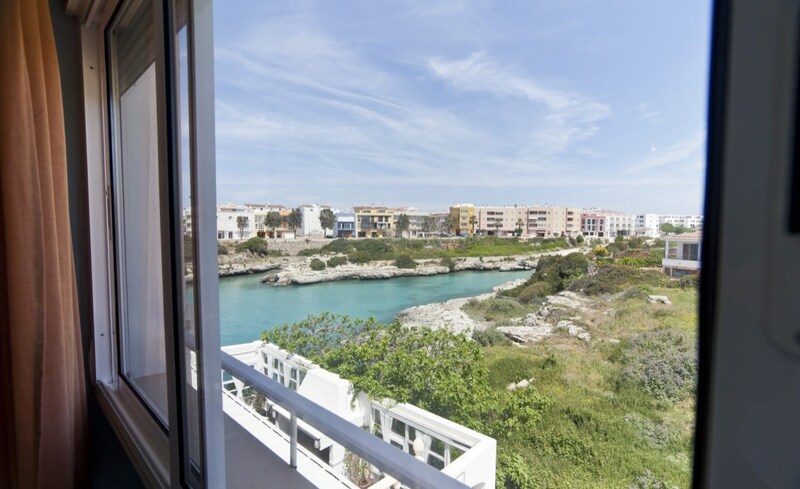 Located in Ciutadella, just 500 meters from the city center and 100 meters from the beach, which can be accessed from the terrace of the hotel. Located on the waterfront, in a quiet promenade. Taxi, football stadium, pharmacy, petrol station and health center at 300 m. Bus station and city center at 500 m. Commercial and yachting port at 1 km. 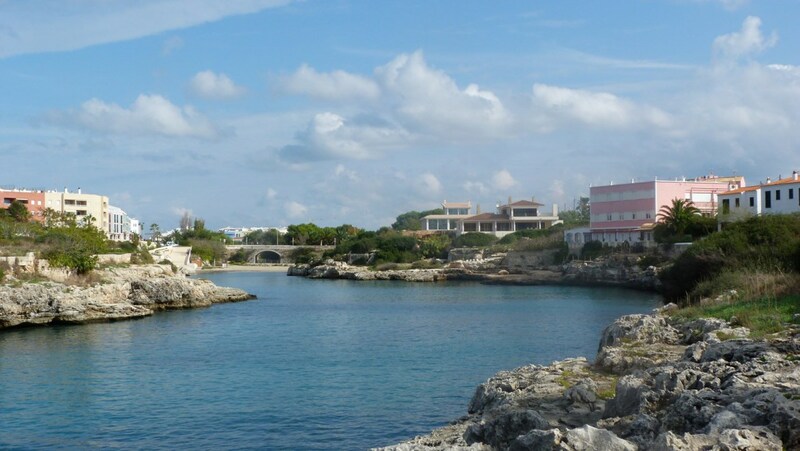 Our location is excellent as a base for visiting unspoilt beaches and coves of Ciutadella, but also to enjoy the entertainment of Ciutadella centre, the most lively town on the island.